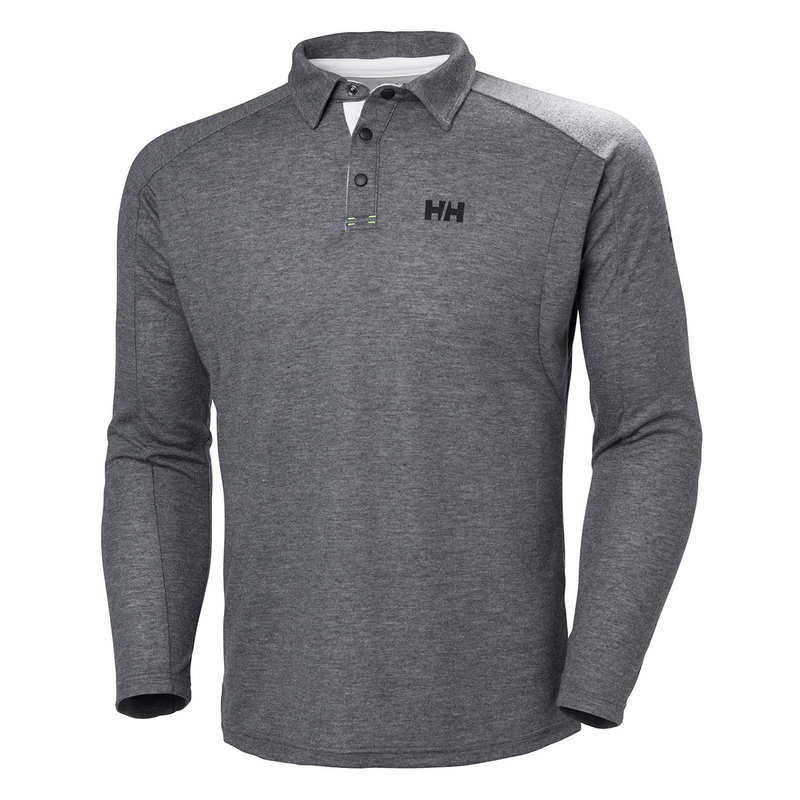 This long sleeve rugger in technical double knit polyester jersey gives light protection and dries quickly. An active lifestyle calls for high performance apparel. This long sleeve rugger in technical double knit polyester jersey gives light protection against cold, is quick dry and very comfortable to wear on what ever water related adventure you set out to do.